Following the EU Elections in May, it will be clear if online platforms were used to influence the outcome. 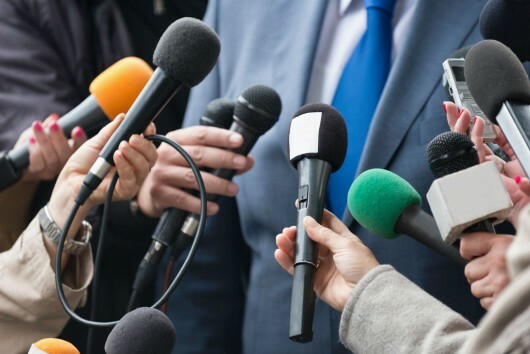 Newly elected MEPs will have the opportunity to review the future strategy of the EU media sector, ensuring its sustainability and support to democracy. The current EU priority of a ‘’Digital Single Market’’ has not prevented disinformation and populism, nor the demise of many media. More can be done. Now is a chance to propose a new “top 10 priority" that MEPs and the incoming Commission can support. It could be endorsed by the next President and then re-emphasised at the Commissioners’ hearings. A draft formulation of this priority could be: Democracy in a digital world: sound platforms and independent media. The EU can facilitate the ecosystem of platforms, media sector and advertising. This will help level the playing field and safeguard the right to expression. - What are the lessons learned from the 2014-2019 mandate? - Did the EU Elections campaign provide new insights? - How can policymakers best regulate the platforms? Is a 'carrot' or 'stick' approach more desirable? 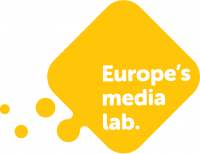 - What role can the online platforms play to contribute to a healthy EU media sector? - If public trust in the media sector is destroyed, what are the implications for the EU’s social fabric? - Which policy mix is required for 2019-2024?